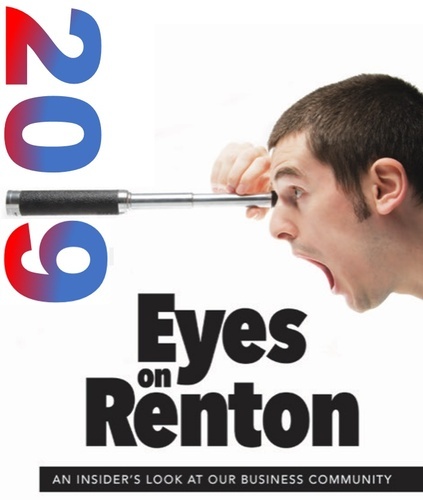 Eyes on Renton is a celebration of business. We are a city experiencing epic growth! The Renton Chamber of Commerce believes this phenomenal growth has much to do with existing and new businesses that have planted their flag in our city. Come and hear each organizations strategies. The lunch meeting will be a forum from different industry sectors to talk about their operation and a chance to present accomplishments. We're asking Manufacturing, Hospitality, Technology, Health Care, Education and new projects to tell us more. The who, what, why, when and where of their business. Eyes on Renton is exactly that. What's happening in Renton? The City is booming thanks to our continued business growth. Business and community leaders will each have 5 - 7 minutes to discuss their endeavors and their vision of Renton's future. The ?take away for attendees? will be an insider?s look at our business community and a realization that now more than ever before, all eyes are on Renton. 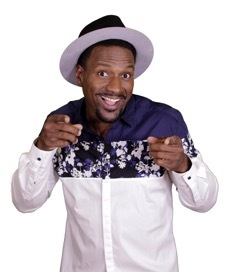 Former Seattle Seahawks and Tennessee Titans Defensive Back, Jordan Babineaux, enters his fifth season as an NFL Host and Analyst. Babineaux spent nine seasons in the NFL before retiring after the 2012 NFL season and quickly transitioned to TV appearing on NFL Network. With a Bachelor?s Degree in Mass Communications from Southern Arkansas University, Babineaux, was named Seattle Seahawks new Digital Media Producer and Host in 2015. In addition, Babineaux co-hosts the Seattle Seahawks 710 ESPN pre-game radio show and Fox Q-13 post-game TV broadcast. Babineaux's older brother, Jonathan, is a 12-year defensive tackle for the Atlanta Falcons. 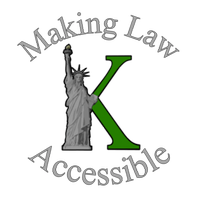 The Babineaux brothers have a production company, Two Brothers Productions, producing several titles, including Kevin Hart's "Seriously Funny,? amongst other comedy releases, and a Bishop TD Jakes feature film ?Woman Thou Art Loosed: On the 7th Day.? 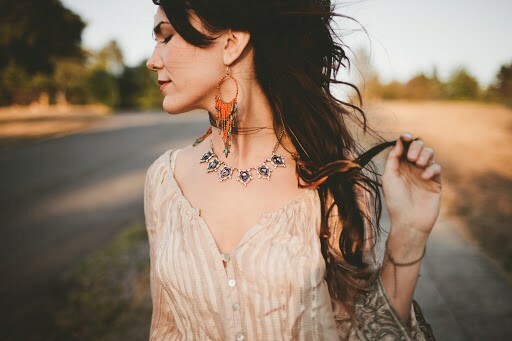 Jessie Siren is a Seattle based singer-songwriter who possesses a style that blends folk, alternative, and pop into a distinct sound that is sure to win over the crowd. In 2015, she was voted the #1 artist in Seattle, placing above the likes of artists such as Macklemore, who came in at #2. She is currently working behind the scenes on her highly anticipated debut EP which is set to release this year. 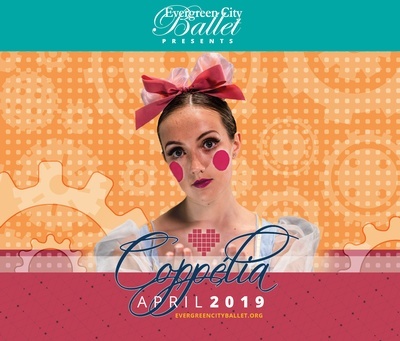 Evergreen City Ballet (ECB) has served as a premier training ground for dancers in the Pacific Northwest for 22 years. Through dance classes, performances, and community engagement our goal is to provide quality dance education to as many people as possible. We love our home in Renton and continue to grow the school each year.